A Night out should be more about having fun than GPS! 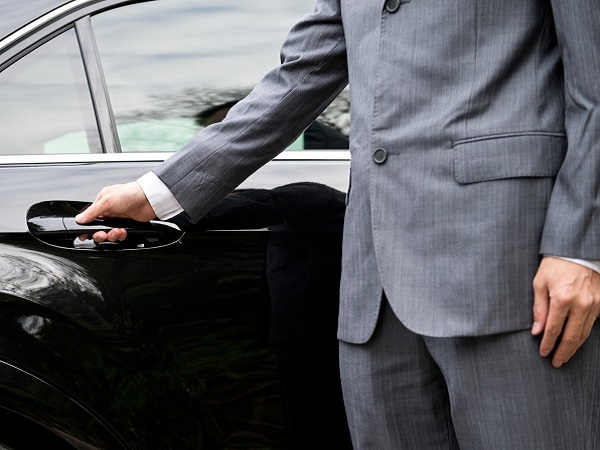 So gather up your guests and enjoy a great night with our on-time arrival and departure services. Keep the party going between stops the whole night. 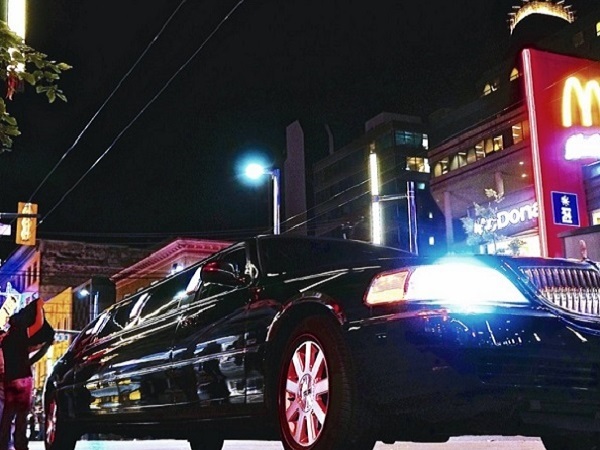 You are going to love the way you look and feel when you arrive in a beautiful limo. 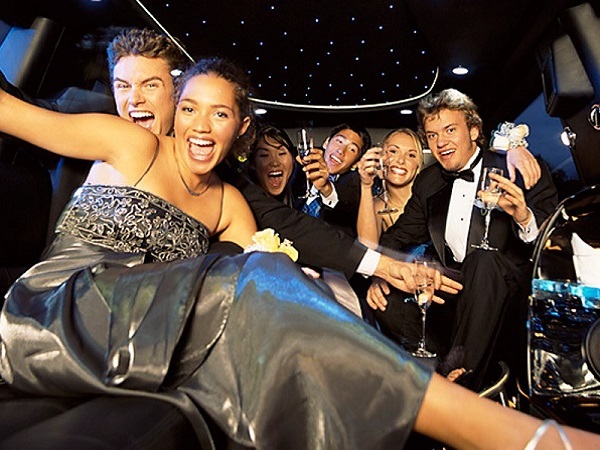 We have vehicles for any party size!.